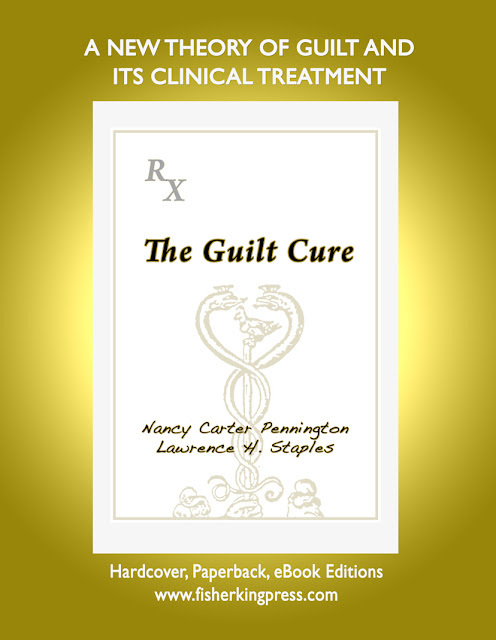 Treating Guilt - Click Here! In its basic forms meditation is simply something that human beings do. We stop before a beautiful sunset and take it in as a deep aesthetic experience. We hear bad news and stop and think through all its implications and feel its impact on our emotions. We walk in a forest and can’t help but get quiet to be part of the natural world around us. We think through our problems and wonder about our future and consider the past. Spiritual traditions offer ways to make these simple, primal ways of meditating more formal and more effective. More sophisticated ways of meditating take us deep and have an even greater impact on our emotions, worldview and sense of self. They calm us not just by quieting the body and the mind, but by cleansing the impurities of our psychological and spiritual condition, a point made by that well-known champion of meditation and the dark night of the soul, John of the Cross. If you have read C. G. Jung’s memoir Memories, Dreams, Reflections, you will have eavesdropped on a remarkable man who, perhaps more than any other 20th century person, used many methods, internal and external, to explore his soul. Many readers are surprised to find what they thought was an autobiography to be slight on facts and heavy with internal images and experiences. Jung explored and mapped and named the inhabitants of the inner world with a ferocity of imagination rarely seen. All the while, he connected his discoveries and inventions to the discipline of psychology and to the religious, occult and spiritual traditions of the world. So it makes sense to relate our efforts to meditate with Jung’s writings, especially with his notions of Self, his alchemical studies and his special method of active imagination. Having not worked this idea through for myself, after studying Jung intensely for many years, I was surprised and happy to see it done so enthusiastically and intelligently in this remarkable book by Walter Odajnyk. When contemporary psychology confronts meditation, it often moves in a reductive direction, like telling us that certain parts of the brain are lighting up when a person enters deep focus. But Jung was not your typical psychologist. He had a vast and detailed interest in religious and spiritual issues and for the most part didn’t reduce the spiritual to the psychological. Or, if he did come close to it on occasion, generally he tried to elevate psychology through an enthusiastic appreciation of religion and opened up the meaning of religious rites and imagery with his own rich brand of psychologizing. As a former member of a Catholic religious order, I found his writings on the Mass and on the Virgin Mary enlightening and enriching. This book also makes interesting comparisons between psychotherapy and transcendent forms of meditation. There is much to learn here about the two processes, one sorting out the psyche and the other reaching into transpersonal realms. In my own favored language, I would say that there is a spiritual form of meditating that takes us beyond ourselves and a soul meditating that remains close to life and personality, using art, images, ritual and nature as aids to contemplation. 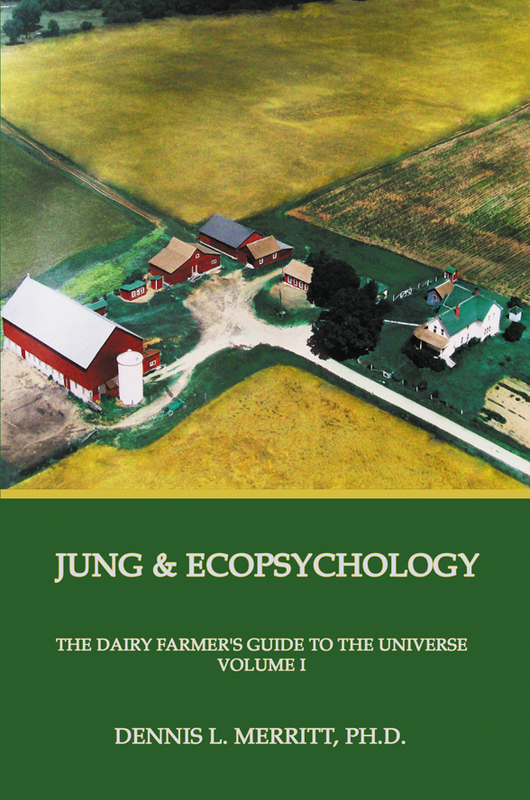 Jung tells a fascinating story of his discovery of alchemy and its usefulness to his own life and to his work. In the first relevant dream he found himself in a wing of his house he didn’t know existed. It contained a library of esoteric books. Then he found himself locked up in the 17th century, the time when European alchemy flourished. I find it an exciting and fruitful idea to use alchemy as the basis for a special kind of meditation, and you have the fundamentals in this book. Alchemy provides us with particular images for the materials, processes, and phases of soul work. Jung began with the Secret of the Golden Flower, and so it’s appropriate that it is the focus of this book. Today especially, a time of thorough materialism in science and psychology, we have to extract the soul from the many literal and purely physical ideas we have about human life. You might say that a primary purpose of meditation is to recover our souls from being lost and stuck and covered over with ideas that are too thick for the subtleties of soul work. Most people who know a little about Jung are familiar with the notion of the psychological complex and the archetype. These are essential elements in a Jungian therapy that helps a person get freed from the dominance of a particular complex or archetype. Professor Odajnyk makes the important point that meditation is an effective way to contact the complexes and to reach the archetypal level of experience. I can imagine it having a useful role in the therapeutic analysis of the psyche. I might even go so far as to say that at times therapy itself is a kind of meditation. Dream work, for instance, takes you deep into reflection on images that are full of interest and relevance because they shed so much light on the underworld of our daily experience. I welcome the re-appearance of this book because generally people focus on the technical aspects of meditating and not so much on the processes and fantasies of the psyche that are involved. I wouldn’t recommend a purely Jungian style of meditating, but Jungian ideas can enrich the experience and importantly bring the deep psyche into the picture. Sometimes people become so focused on their spiritual progress that they neglect the deep soul. As you read this subtle, carefully thought-out book, you might draw simple lessons for yourself that you can apply to your meditations. You might expand your very notion of what meditation is and how to go about it. In a more general sense, you might begin to reconcile soul and spirit in your life, achieving one of the primary goals of alchemy. Imagine this book lying open in a warm, shadowy and mysterious laboratory of the soul. It offers you guidance and a few recipes for becoming a deeper and more soulful person. Gathering the Light: A Jungian View of Meditation. 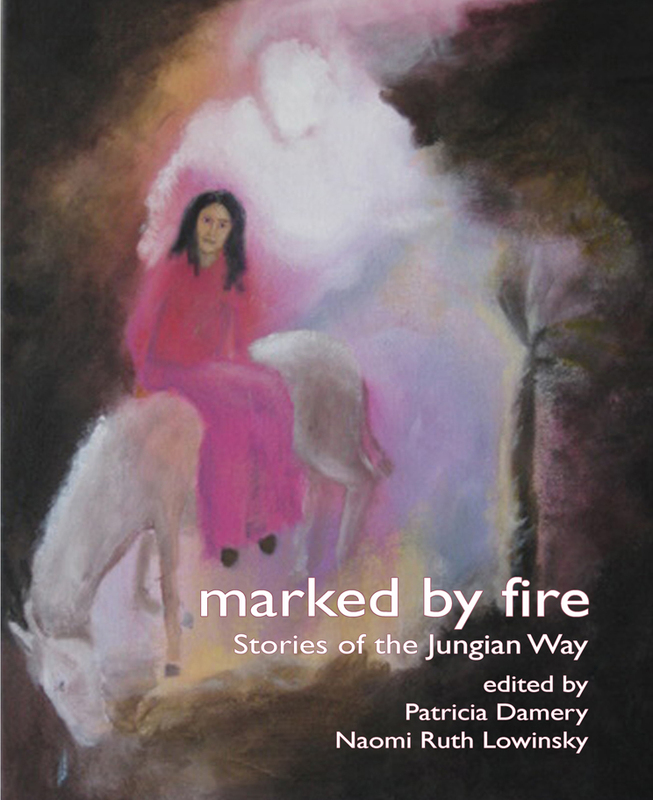 Another New Fisher King Press Publication! "Religion has become sick. Jesus’s teaching and healing ministries point out this frightening and important truth. The worst enemies of religion usually lie within religion itself. A subtle rigidity takes over that blocks the flow of healing." With all the scholarly attention given to the Scriptures in the Christian community, it is remarkable how little study has been done of the Gospel healing stories. 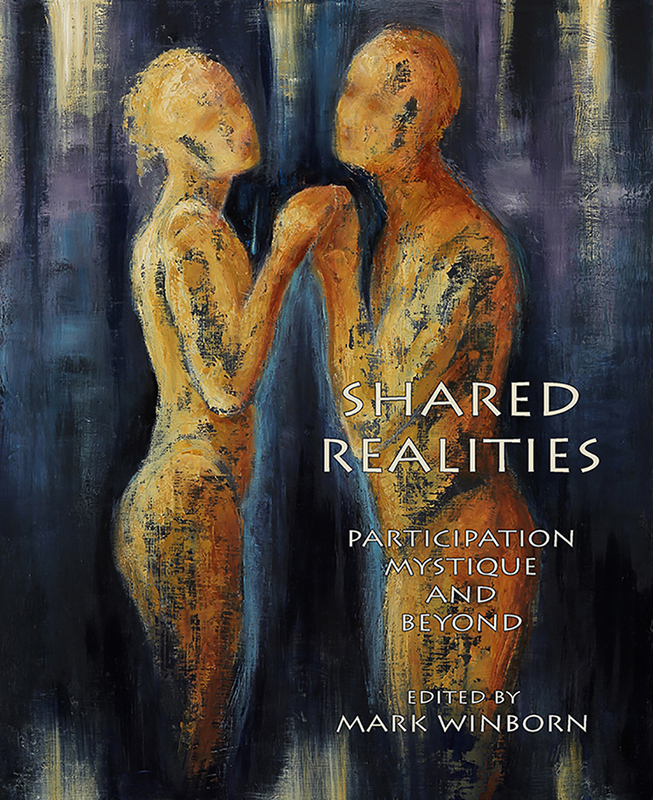 These stories embody and reflect powerful interpersonal dynamics, which are being rediscovered today in the practice of psychotherapy. As a healer, Jesus forms a bridge between the most ancient of healers, the shamans, and recent developments in psychosomatic medicine and depth psychology. Body and soul are intimately connected--health in one is often reflected in wholeness in the other. 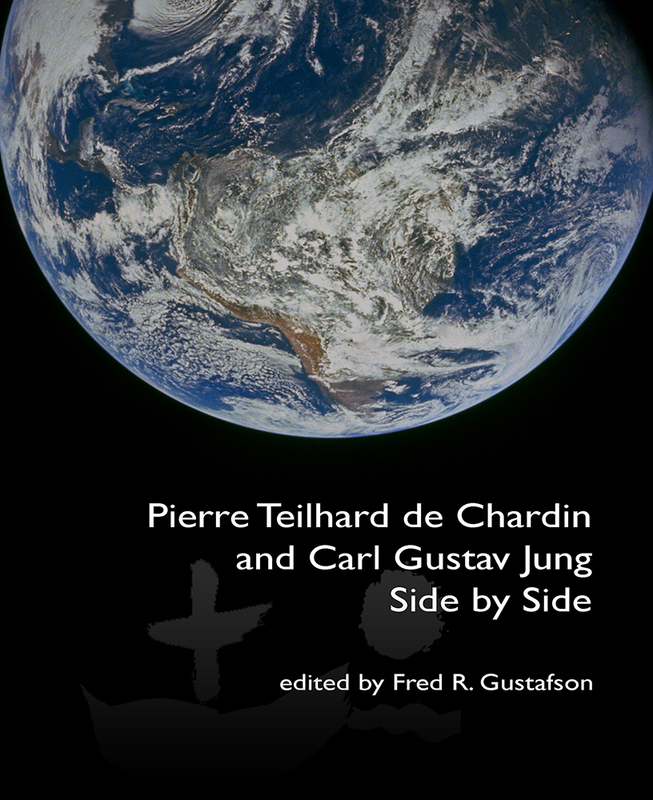 Originally published by Paulist Press in 1990, Transforming Body & Soul is a significant contribution to Jungian psychology and to the relationship between psychological and spiritual development.This Revised Edition, now includes an Index, Larger pages, Larger font and a Foreword by the author. Steven Galipeau is a Jungian analyst in private practice and executive director of Coldwater Counseling Center in Studio City, California. A member of the C. G. Jung Institute of Los Angeles, he is a frequent lecturer in the intersection of Jungian psychology and popular culture. of Your Creativity . . .
Bonnie Bright is the founder of Depth Psychology Alliance, a central gathering place, a global village for academic discussion, research, and development of Depth Psychology ideas and views as well as a place to connect with like-minded colleagues, old and new. As the first online community of its kind, it is quickly building a powerful collection of content and methods, enabling Depth Psychology to emerge more fully into the everyday world. 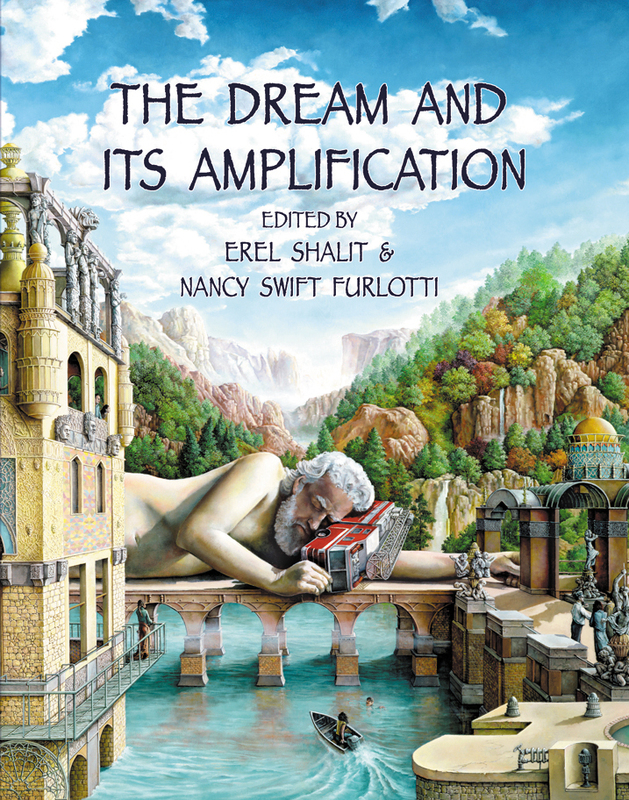 Naomi Ruth Lowinsky is a Jungian analyst and the author of several books, including The Sister From Below: When the Muse Gets Her Way, and her latest poetry collection Adagio & Lamentation. Visit Naomi's blog at www.sisterfrombelow.com and read about the many forms of the muse.